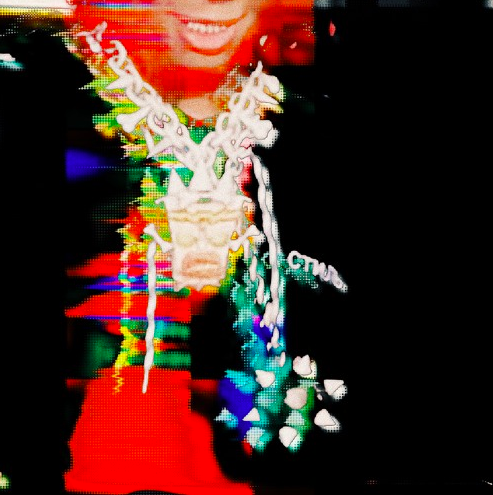 Snippets of Trippie Redd’s new Warhol.ss & Rocket Da Goon-assisted track in Slow Down have circulated since the start of last Summer and today, we can now take in the song in all its glory. Produced by Chicago’s Noir Brent, the Trippie/ Warhol/ Rocket connection floated over the bubbling instrumental with the highlight of the song coming in-between each verse as Trippie controlled the chorus with captivating vocals that are second-to-none to his peers. You can catch the Ohio native at his next stop in Pontiac, Missouri tomorrow night but if you’re not making that, get right into Slow Down at the link below and let us know who had the best verse in the comments section!